Here All the Jobs are listed below with Qualification details, Pdf file is also available, Official website link. Smart Job Alert Provide all latest fresh jobs update daily here. 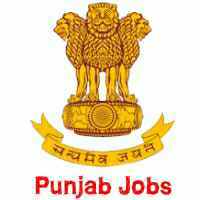 For Job Seekers Punjab Recruitment posts at Smart Jobs Placement in India.